At Heaney Violin, we strive to steer our music clients to the best instruction possible. Below, you’ll find a wonderful list of highly qualified violin, viola and cello teachers. To inquire on lesson availability, please complete this short request form at the bottom of this page. Request information on music teacher and lesson availability. Aaron Rosengaus is a Bay Area native, and is currently teaching in Mountain View and San Francisco. He has taught at the prestigious Meadowmount School of Music, and has performed as a soloist with San Francisco State University Symphony Orchestra. 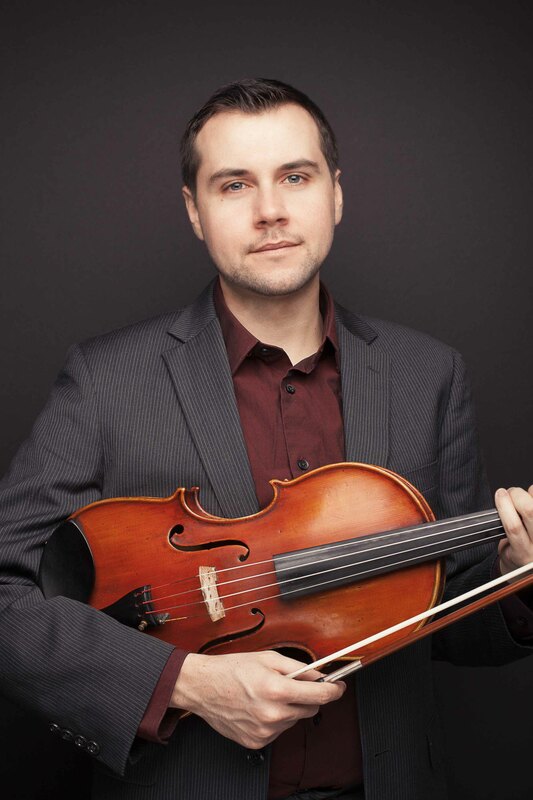 Aaron studied Viola at the Boston Conservatory under Patricia McCarty, and at San Francisco State University with the Alexander String Quartet. A very serious pedagogue, Aaron’s students perform in many youth orchestras in the area, including El Camino Youth Symphony, Palo Alto Chamber Orchestra, Peninsula Youth Orchestra, and California Youth Symphony. His graduated High School Students have gone on to study at Boston University, UCLA, UC Davis, and Carnegie Mellon. 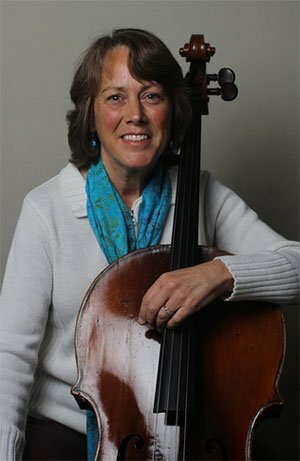 Judy Roberts is a graduate of Indiana School of Music with a degree in cello performance. Her teachers included Tuyoshi Tsutsumi and Fritz Magg. She was assistant-principal cellist in the National Opera Orchestra of Mexico City, and later principal cellist in the Stadttheater Lüneburg in Germany. During her 24 years in Germany, Ms. Roberts performed and taught extensively in Hamburg, Kiel, and Lübeck. Since returning to California in 2007, Ms. Roberts plays with the Symphony Silicon Valley, Monterey Symphony, and Santa Clara Symphony. Ms. Roberts has been teaching for 30 years. She taught in “The Spring Project” in Austin, Texas, the Musikschule in Germany, as well as the German Gymnasium (high school). Her goals in teaching are to bring harmony and joy into the lives of her students by meeting their individual needs as musicians, and helping them to incorporate these talents into their daily lives. Lessons in classical violin and viola, beginning cello, classical piano, folk guitar, banjo, mandolin, recorder, harmonica, and voice. I am a Bay Area Conservatory and Suzuki Method trained music educator teaching music for 40 years. I was trained by Dr. Suzuki in Japan also. 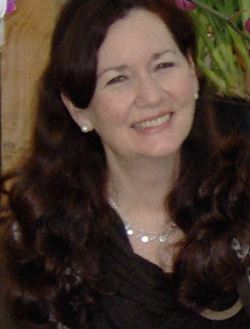 I have taught in international schools for 25 years and teach in India as well. My studio is a 5-day-a-week, one-stop shop where both students and/or adults may rent, purchase and/or repair their string instruments as they attend lessons at the same Heaney Violins location. I teach Suzuki method piano, violin, viola, guitar, beginning cello, and recorder beginning from ages 2 1/2 upwards. Voice is also taught and other instruments including ukelele, mandolin, banjo and harmonica. 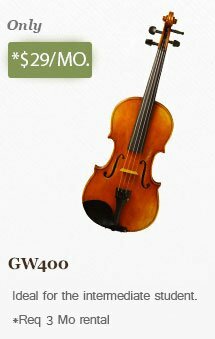 South Indian karnatak violin is also an option. Biannual recitals are held closely to the Mountain View studio location, and monthly group classes are also encouraged along with weekly instruction. Younger Suzuki students must be accompanied by parents who will learn along with their child how to play their instrument of choice. Typically, students enroll a semester at a time, except for summer sessions which are open enrollment periods.